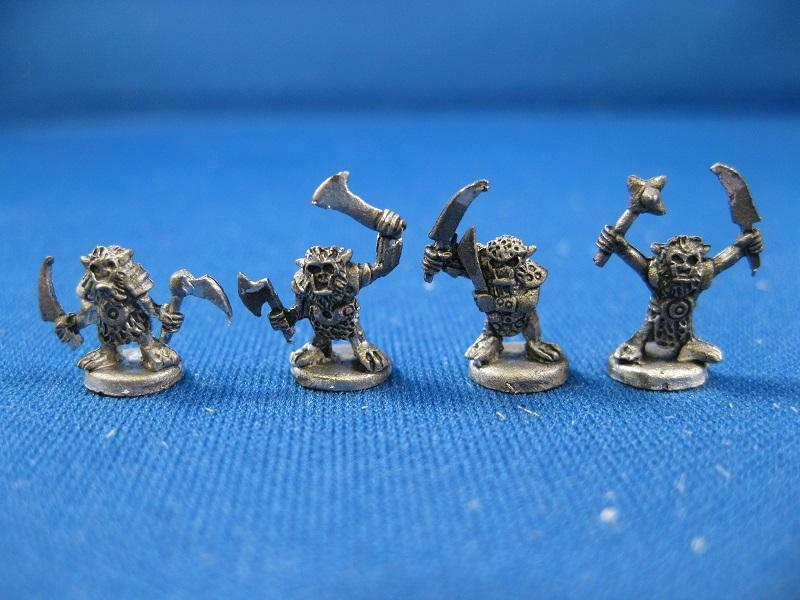 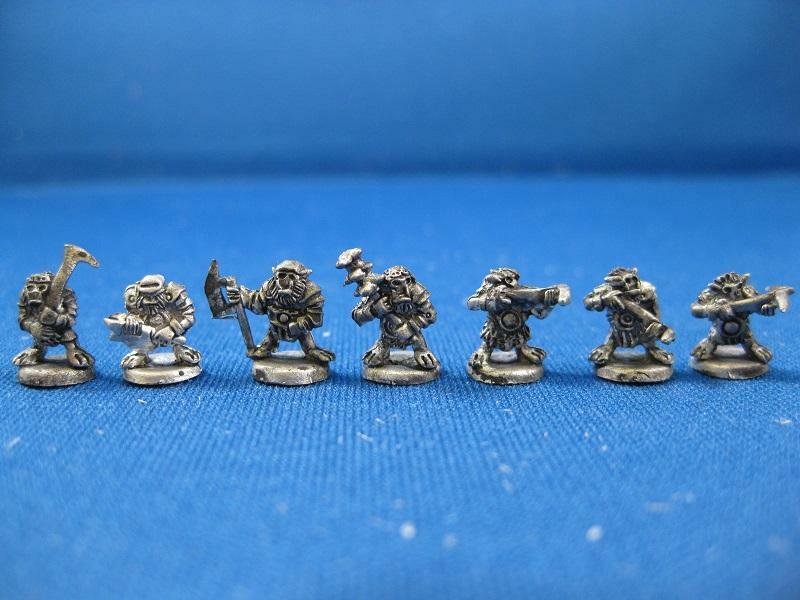 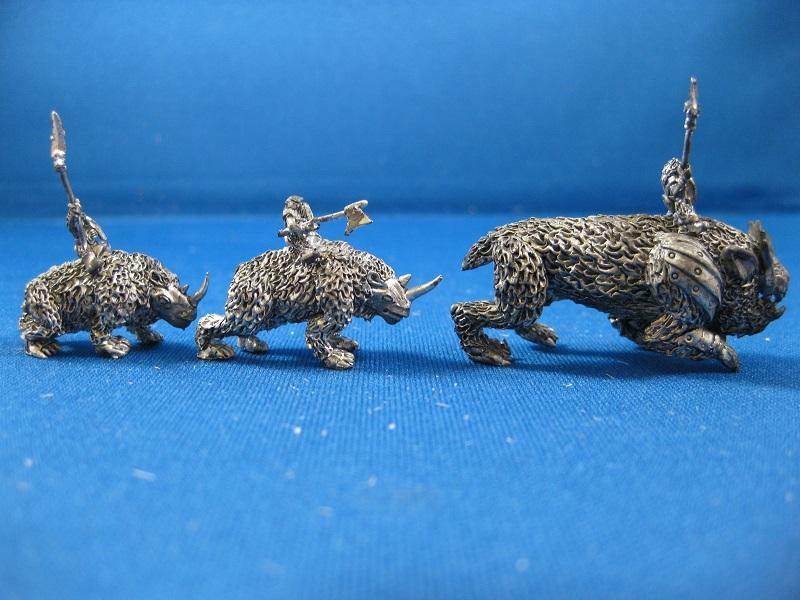 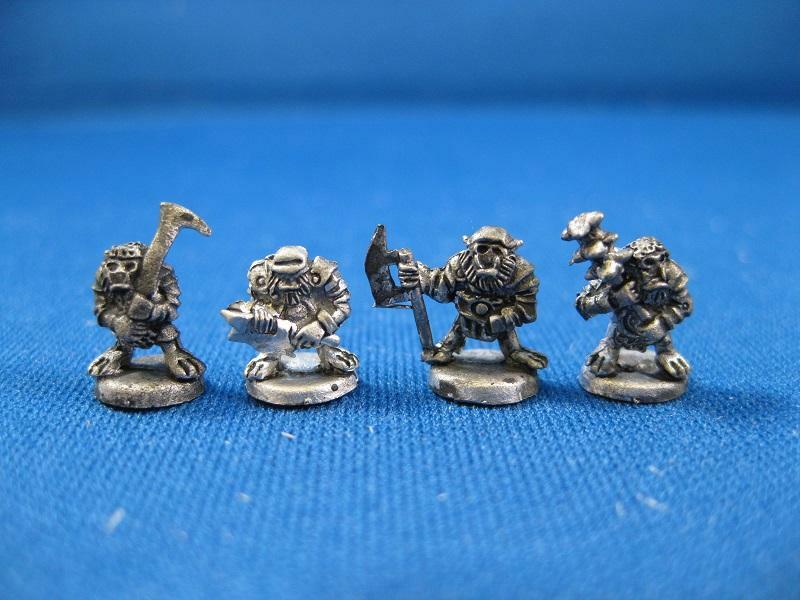 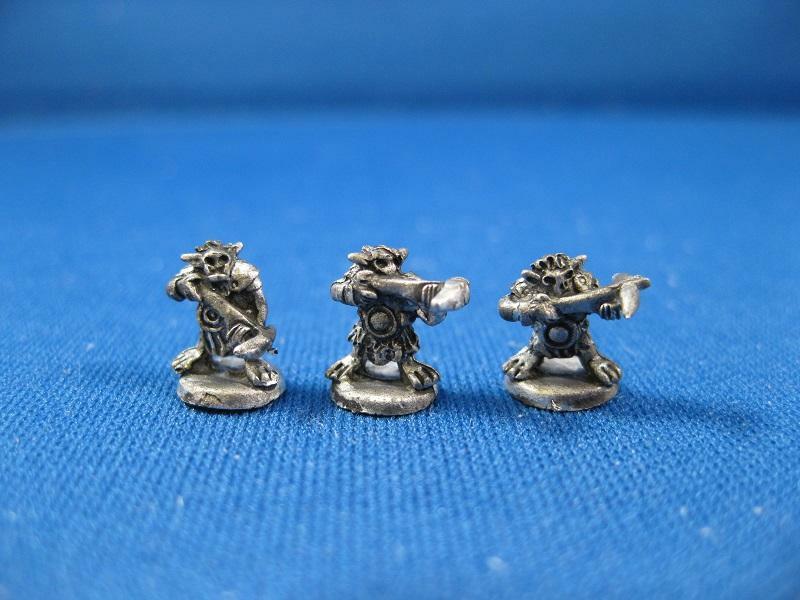 Squeezing one last release in before the end of the year in the form of 6mm fantasy Bugbears. 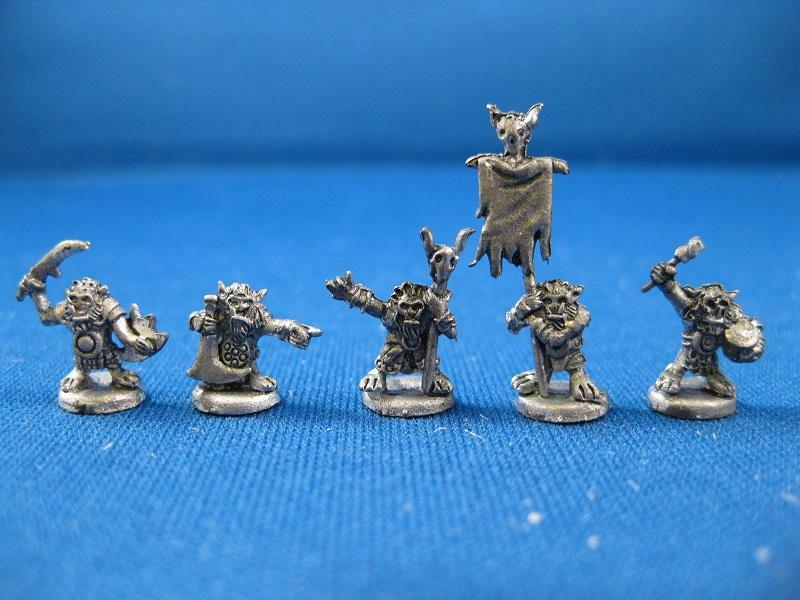 All miniatures sculpted by Sean Bullough, concepts by Christian Schwager. 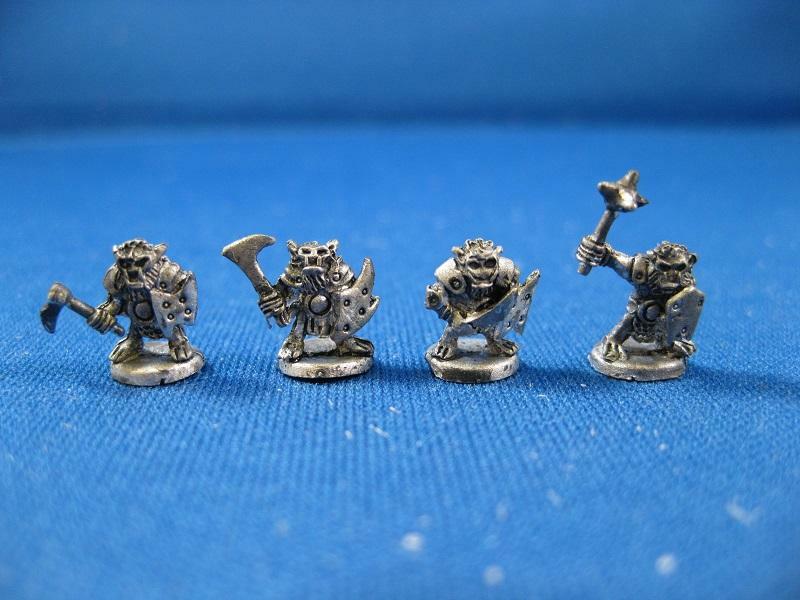 Neat !!!! 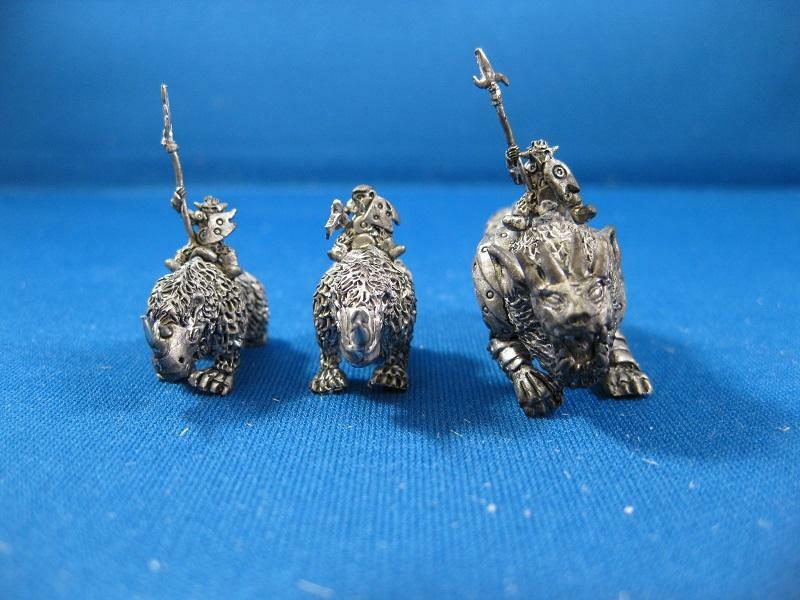 Can see a number of uses for these badd boyz … err … bears !